Discussion in 'PO League' started by Edna, Jun 12, 2017. Freeze Clause: Players cannot induce freeze to more than one Pokémon on the opposing team at the same time. Self-KO Clause: If both players are down to one Pokémon and one of them uses SelfDestruct or Explosion, even if the foe faints, the player who used the move loses. Evasion Clause: Players cannot use moves Double Team or Minimize. Baton Pass Clause: Players cannot have the move Baton Pass. Joyverse, JoyFrost, Hassin627 and 4 others like this. Je vais vous enlever très fort. D'ailleurs, Edna est une merde. Joyverse, holy break, gengar17 and 1 other person like this. 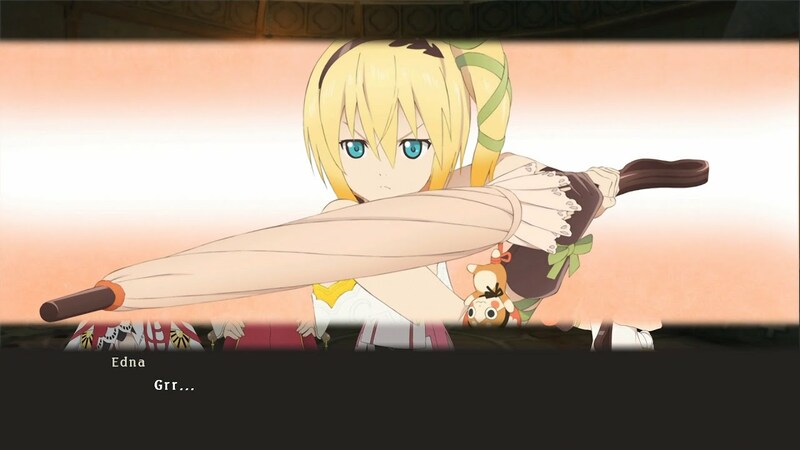 Edna and holy break like this.